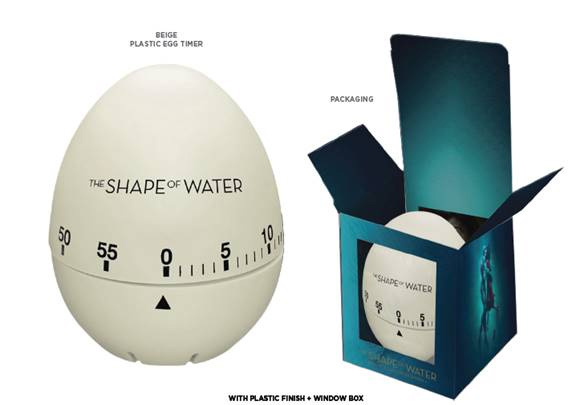 Guillermo del Toro's "The Shape of Water" is coming to theaters and Thisfunktional has some goodies to get readers ready for the movie. The fantastic story of "The Shape of Water" puts a nice spin on a classic story. 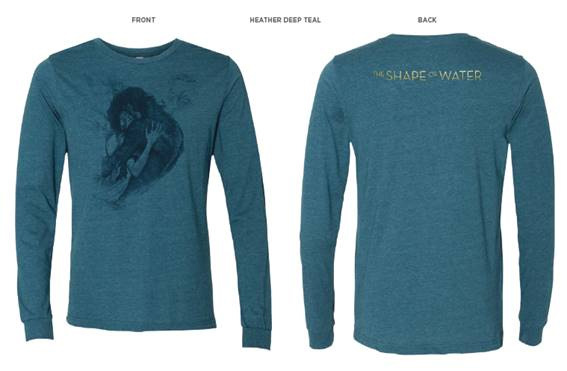 "The Shape of Water" will be releases in select theaters Dec. 1 and nationally on Dec. 22. To enter you must be subscribed to my YouTube channel: Thisfunktional, or follow instagram.com/Thisfunktional and email me with the subject line THE SHAPE OF WATER Prize Pack Contest to Thisfunktional@Gmail.com. Disclaimer: Winners will be chosen. Contest runs to Dec. 04, 2017 midnight. No purchase necessary. Prize provided by MPRM COMMUNICATIONS. Only open to the U.S., no PO Boxes or international addresses. Only one entry per household. Entries on behalf of another person will not be accepted and joint submissions are not allowed. We will not accept entries of contestants who have claimed a prize in the last 6 months.